Recently, the vasodilator relaxin 2 has been introduced as a treatment for acute heart failure. However, its role on vessels of the eye and intraocular pressure (IOP) remains unclear though it has been hypothesized to induce a decrease IOP after intramuscular injection in humans. We aimed to test whether the hormone relaxin 2 lowers IOP and dilates retinal vessels in animals. The IOP of female Sprague-Dawley rats before and after application of relaxin 2 was measured using an Icare Tonolab device calibrated for rats. Recombinant human relaxin 2 in phosphate-buffered saline with 0.1% bovine serum albumin was either applied as eye drops (1000, 2000 or 3000 ng/ml), injected intravitreally (500 ng/ml) or intravenously (13.3 μg/kg body weight). 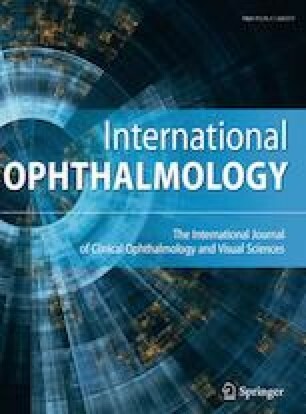 Retinal vessel thickness was monitored using infrared fundus images compiled with optical coherence tomography (Heidelberg Engineering) before and several time points after application of relaxin 2. Neither topical nor intravitreous or intravenous application of relaxin 2 lowered the IOP or changed the arterial or venous vessel diameter after 1 or 3 h after application. Now that relaxin 2 is more easily available, the hormone came again into focus as a potential glaucoma therapeutic. However, our study in rats could not support the hypothesis that relaxin 2 lowers IOP or dilates retinal vessels. This work was supported by DFG Grants HA 6344/2-1 and PR 1569/1-1.